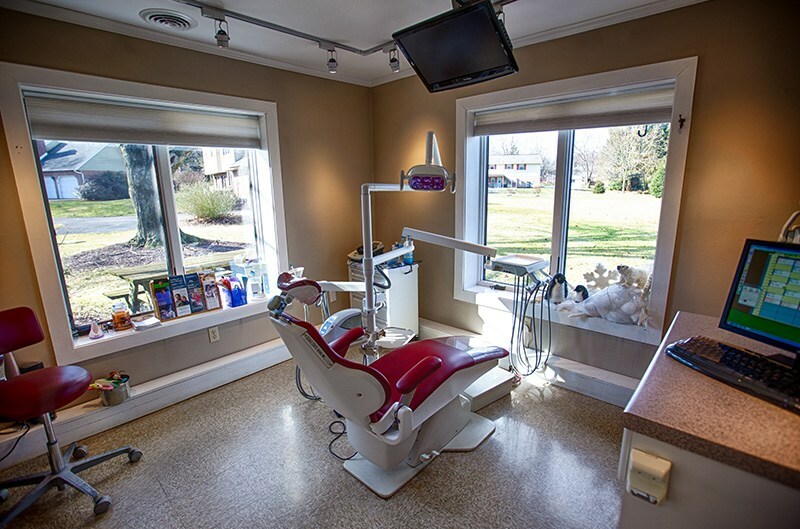 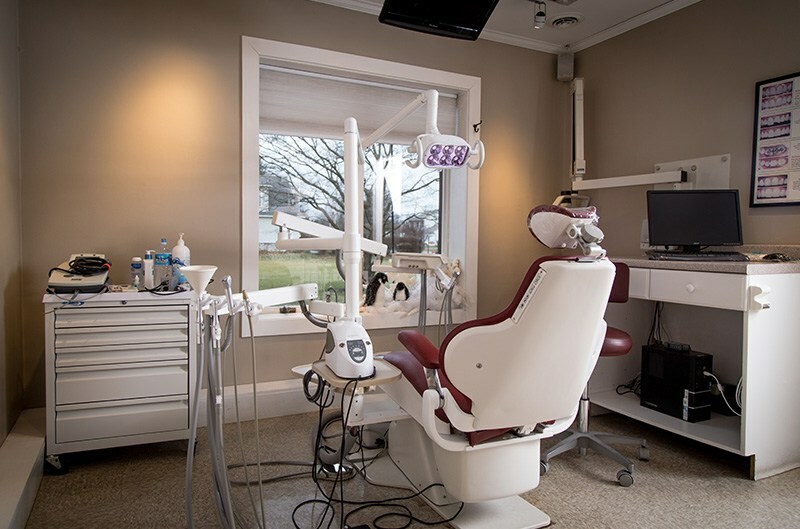 Visit the Landisville dentist office where comfort meets technology in the best possible way. 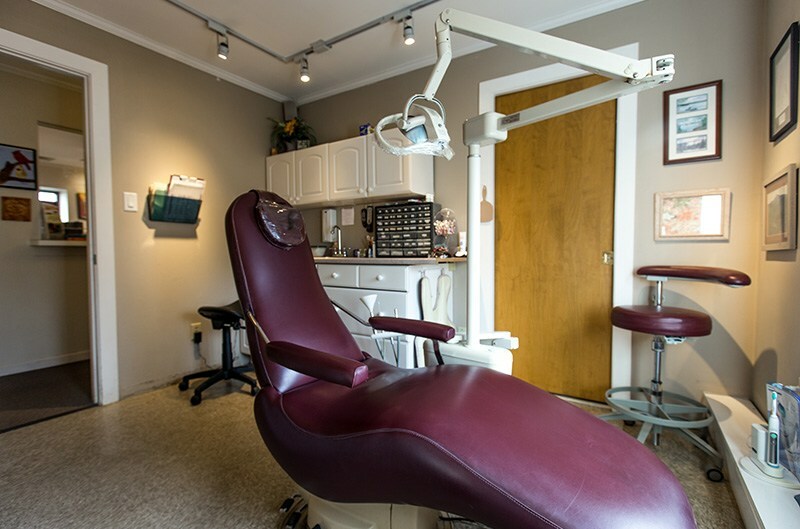 Our friendly staff is frequently complimented by patients, which means you can count on us to make sure your time in our office is enjoyable. 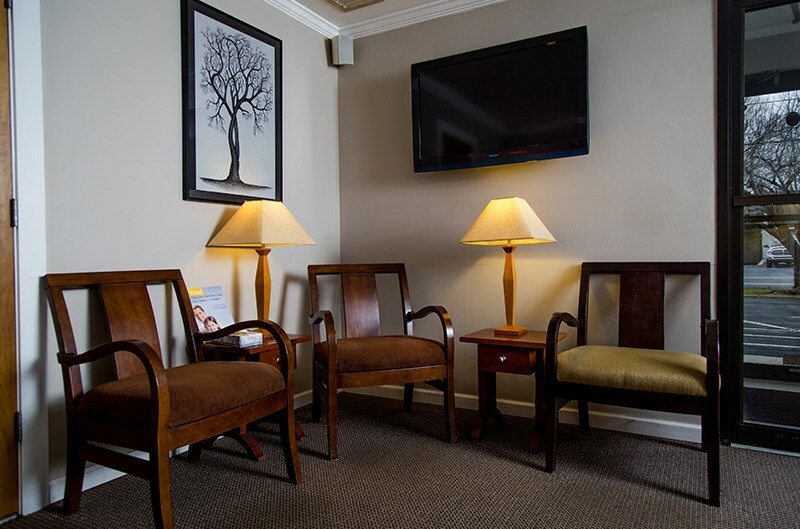 The waiting area is designed to help you feel comfortable from the moment you walk in the door. 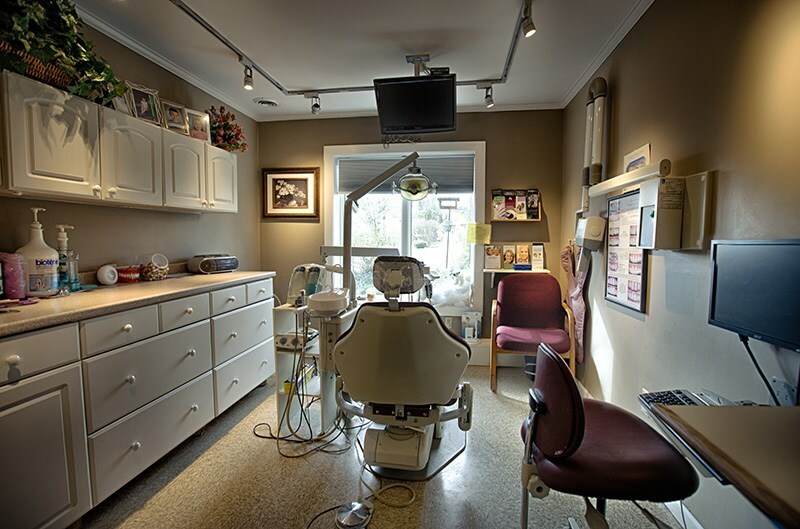 Each patient room is equipped with a computer for our staff and has a television mounted above the patient chair so that you can enjoy your favorite shows while we work! 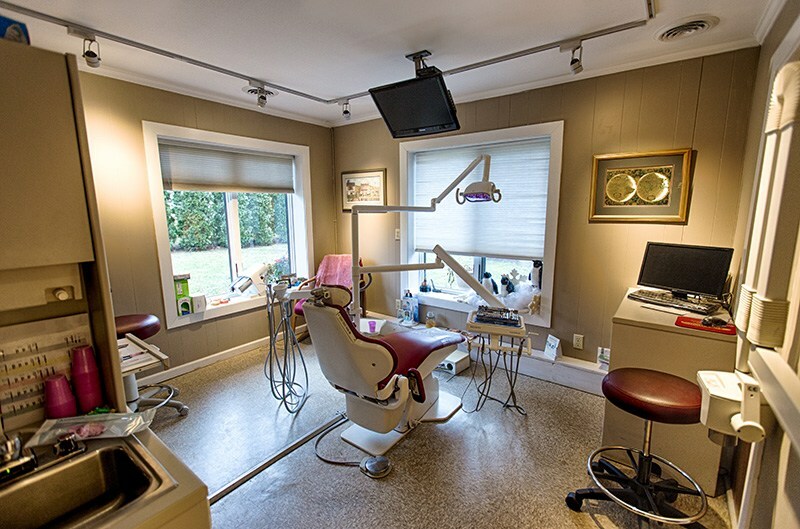 Coming to the dentist office doesn’t have to be stressful. 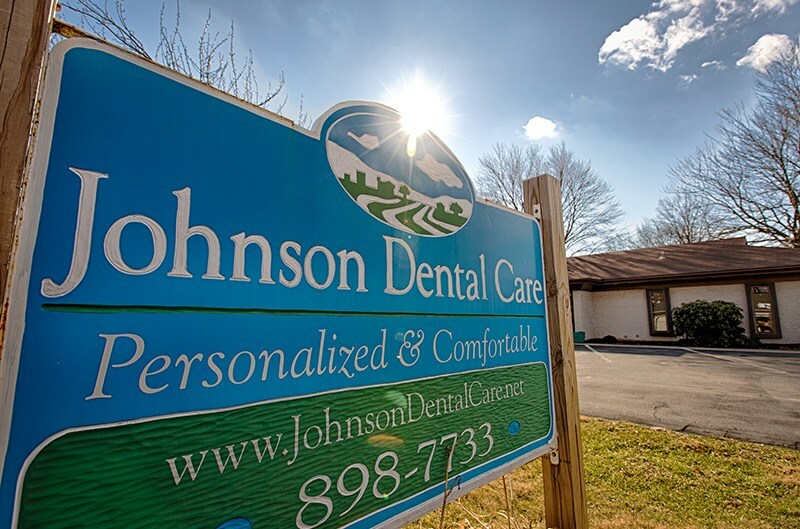 When you visit Johnson Dental Care, you feel like smiling, and that’s just the way we like it. 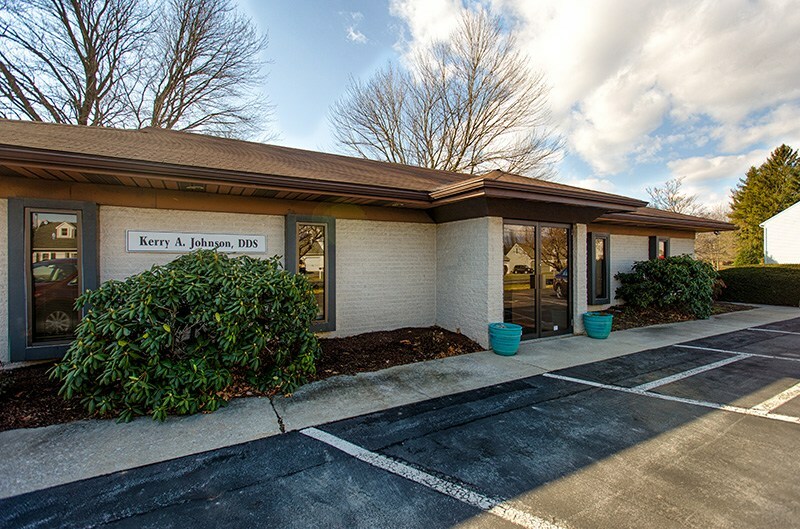 Call ​717-898-7733 now to see for yourself!